International law, as well as the domestic law in many countries, is against the use of torture. Confessions given under duress are not admissible in court. A state consists of its people and its people demand rights. It's not an effective trade-off to allow the denial of rights to become a commonplace thing, which is why the use of torture is forbidden to states by law. 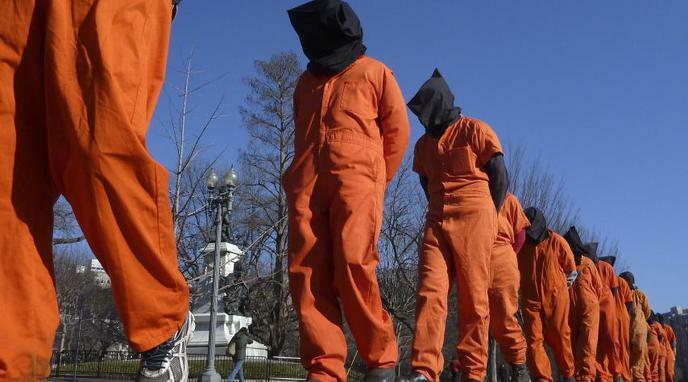 There are a variety of specific laws internationally that prohibit torture. When one country breaks the law, it sets a precedent for others to do the same. Torturing of prisoners will involve the commission of offences which society has made illegal, thereby making the torturers and supporters of torture no better than the criminals that have been arrested. This will blur the lines between right and wrong and allow the torturers to lawfully commit crimes. The law is not an indication of the absolute acceptability of something, given how laws differ from state to state and how they can be changed depending on the political climate of the time. 2007 report by Amnesty International noted cases of state-sponsored torture or other inhumane treatment in 102 of the 153 countries included. States uphold international legal norms because they expect other states to do the same; however when dealing with enemies who are non-state actors there is no expectation of reciprocation or the protection of any prisoners they might take, therefore these norms no longer apply. We should not base our opinions on whether something is acceptable by the law or not; we're discussing if we should, not if we can. As authorities can only act within the constraints of law, new legislation needs to be enacted to address the issue of black-site prisons such as Guantanamo Bay, which currently present a judicial and jurisdictional quagmire and are often used as torture facilities.